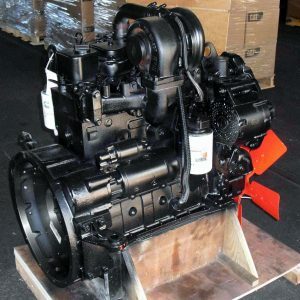 The Cummins 4BT Engine (3.9 L) originally was created for industrial applications. This small diesel made its debut in 1983 as a part of the popular B Series of Cummins Engines. The 4BT was installed primarily in Bread Trucks and Step Vans to haul freight around cities. This is engine should be name Old Reliable because it will run forever. The B50 Life Expectancy before overhaul is roughly 400,000 miles. This engine is known for is reliability as there is no electronic parts on the engine minus the starter and fuel-shut off solenoid. There is no reason this engine won’t run for 1,000,000+ miles. The standard 4BT was produced from 1983-1998. The post 1998 models, known as the ISB 4BTA, are a 16 valve 170 hp 420 lb-ft of torque. These later 4BT were the ECM driven common rail fuel system units typically with the VP Pumps. The Cummins 4BT engine is not known for his raw power only pulling 105 horsepower @ 2,300 rpm however the torque ratio is 265 lb-ft of torque @ 1,600 rpm. With some common performance upgrades this engine will pull 750 lb-ft of torque. Torque is the amount of force all 4 four wheels will produce at the point of contact on the ground. This is important for off-roading as a matter of a few inches is the difference between getting over that incline or ending up in the mud. The standard 4BT will 18-20 mpg in the city and 22-25 mpg on the highway. A normal upgraded engine will yield 28 – 30 mpg with some high level performance mods to the aftercooler, turbo and variable (lift and duration) timing of the camshaft being able to get 35 - 40 mpg. The VE Rotary Fuel Pump due to its circular cam plate design allows for a constant backpressure of fuel flow allowing for more fuel economy. If you further restrict fuel flow to the VE Pump you will gain greater mpg however within 1 year the pump will fail as too much backpressure on the system wreck the pump. Running some 4.10 gears and some lighter tires are also easy ways to gain fuel economy. Consequently if you want more power out of the VE pump mods kits can get the pump up to 250-300 HP. Note on the other end of the spectrum HP/Torque performance mods can get quite expensive. Full HP mods can include larger injectors, ported heads studs, lower compression pistons, performance cams, harmonic balancers, twin turbos, intercoolers and cold air intakes. Be prepared to pay a great deal of money for something like that. The standard 4BT uses a P-7100, P-3000 or Bosch A Mechanical Fuel Injection Pump while the later models switched to an electronic VP or VE Pumps. The older mechanical inline pumps are easier to modify and upgrade however you won't get as good of fuel millage out of them. If you are looking for power definitely go with the P7100 as the it pushes more fuel. You'll get 500+ HP and 500 ft/lbs of torque with some 2800-3500 RPM governor pins, 550 cc injectors and huge 12-14 mm injector nozzles with the 154 degree spray pattern. This can be done via boring out the injector holes and modifying the overhead with longer stem valves but is not recommended. The 4BTs do not use injector tubes so boring out the injector holes can be done at a machine shop. Note that the bigger the injector nozzles the hotter the head will get and can be prone to cracking. Fuel shops will modify the cam, plungers and barrels, control sleeves, delivery valves and torque cams. We are not modification specialists but know that many mods can be done. The standard injectors on the 4BT are either 7mm or 9mm with 145 degree or 155 degree spray pattern. The downside to P7100 pumps other than fuel economy is that if for any reason the unit breaks a lift pump or has a leak in the fuel line there is no automatic shutoff. 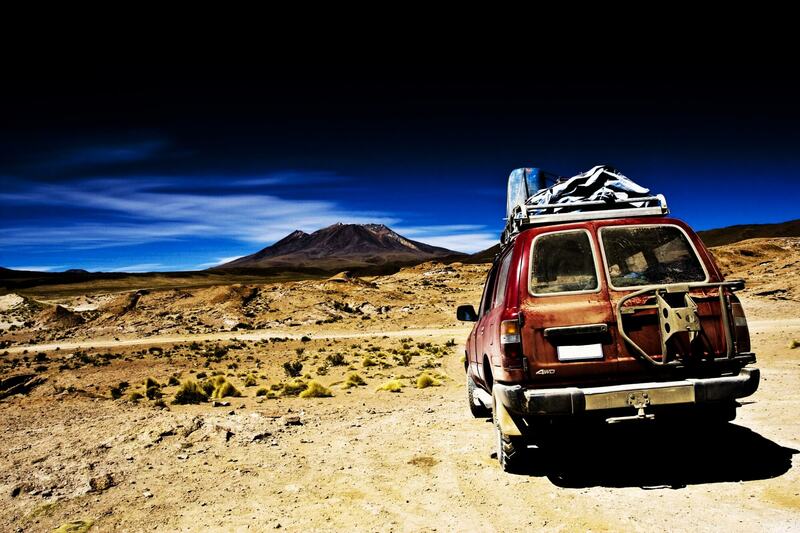 Lack of fuel will destroy the pump. With a VE or VP Pump the unit will shut the engine off to save the pump. 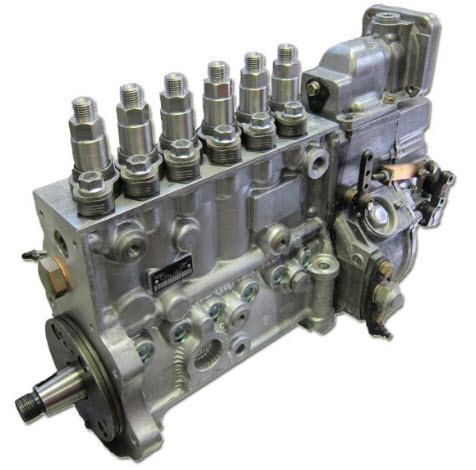 The Cummins 4BT Engine can be swapped into almost any 4 x 4 vehicle. 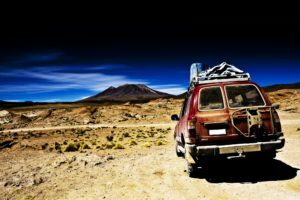 Common automotive models include Jeep Wranglers, Jeep Grand Cherokees, Land Rovers, Toyota FJ Cruisers, Toyota 4Runners, Nissan Xterras, Mercedes-Benz G500s, Ford 150s, Ford Raptors, Ford Broncos or Chevy Colorado. 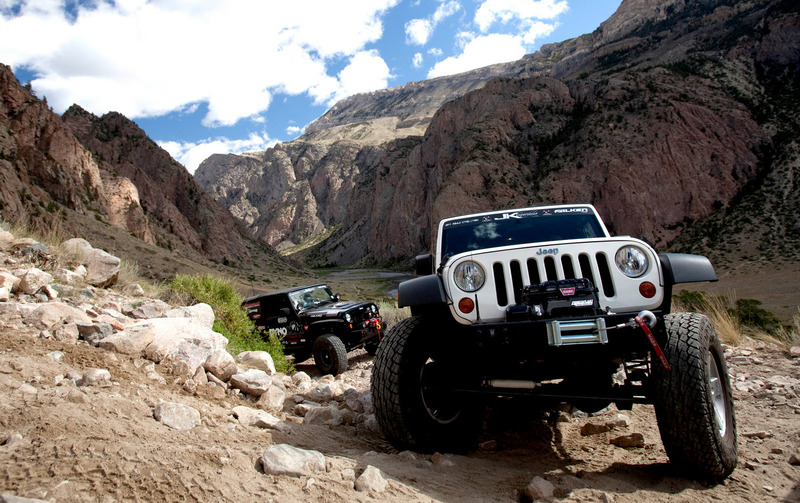 The engine is roughly 1/3 of the weight of a Jeep Wrangler so suspension is must when installing this engine. The axles and suspension must also be retrofitted. 1/2 ton axles are a bare minimum for the 800 lbs motor. Dana 44s or Dana 60s are standard differentials in the swap community. For bigger trucks or SUVs the added weight shouldn't be a huge issue however it is always a smart idea to make sure the chassis is balanced and properly holding the addition weight. The most common is a 4BT Jeep Swap. 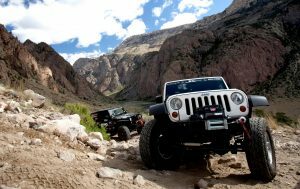 Check out some of the most popular OHV Trails in Colorado once you get 4BT Swap up and running! 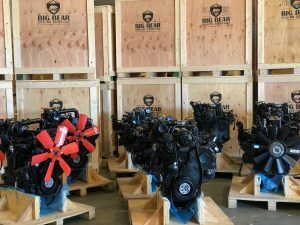 We offer both new surplus long blocks and complete engines also known as (extended long blocks) for sale. In addition to new engines we also sell used and remanufactured options. Click Here to learn more about what our long block and extended long blocks come with. Please note that we do not do specialize in 4BT Swaps; we are diesel engine manufacturers and machinists not performance mechanics. If you are a shop specializing in 4BT Swaps let us know and we can ship one of our new, used or remanufactured 4BT engines to your facility. Check out some of our installation partners for info on mods and engine installs.